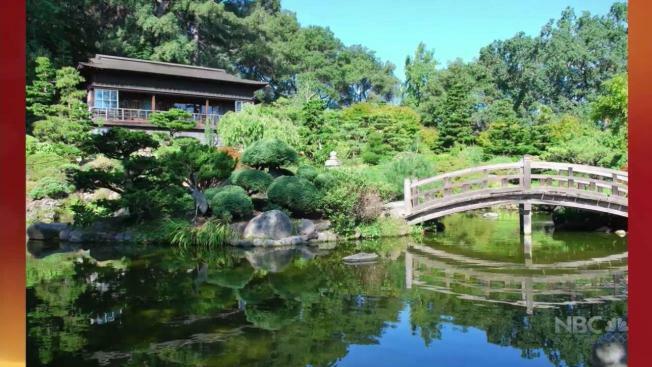 One of the National Trust for Historic Preservation's premier sites and nearly a century old, Hakone is the oldest Japanese and Asian estate, retreat and gardens in the Western Hemisphere: 18 acres of magnificent beauty nestled in the verdant hills of Saratoga overlooking Silicon Valley. Celebrate Hakone's centennial on Sunday, September 17 at 5pm during its Gala Finale! Enjoy hors d'oeuvres, wine, a gourmet chinese banquet, music, and more! NBC Bay Area's Robert Handa will be the master of ceremonies.